Have you ever watched the television show called American Greed? I like to record it and watch it when I have time. If you’re not familiar with it, the show highlights people or companies who are unethical and take other peoples’ money. That is one of the most common fears among investors. Often the concern isn’t about whether the investment itself is good or bad, but if it is a scam. 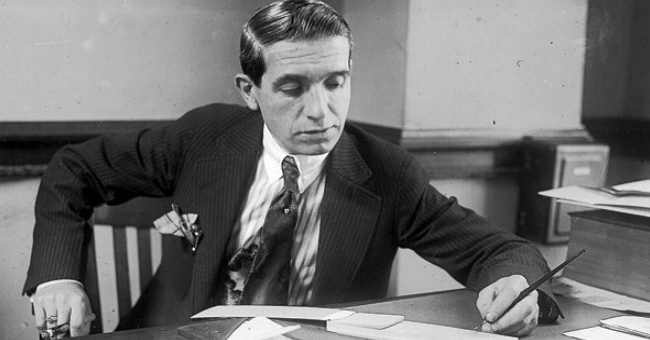 Famous fraudsters like Charles Ponzi (pictured here) have left a dark shadow over the world of investments. One of the things I bring up in every presentation I give is how important it is to know who you are doing business with. In my opinion, this is the most significant factor to consider when making an investment decision. The right business partner is what makes the difference between being successful or seeing a poor return (or in the worst case scenario, a complete loss of your investment). I learned a lot from that painful lesson: what to look for, what things would be huge red flags to me now, and how to do better due diligence. Had numerous phone calls and emails with us over this ninety-day period. I commend him for being so thorough. All investors have some level of hesitation when investing in something different or with someone new for the first time. Some people think they are going to offend us by asking us tough questions, so they try to do it very nicely. We can often tell what they are about to ask and we tell them, “Ask us whatever you want. You are not going to offend us, and we know you have to get comfortable before investing.” We get it. 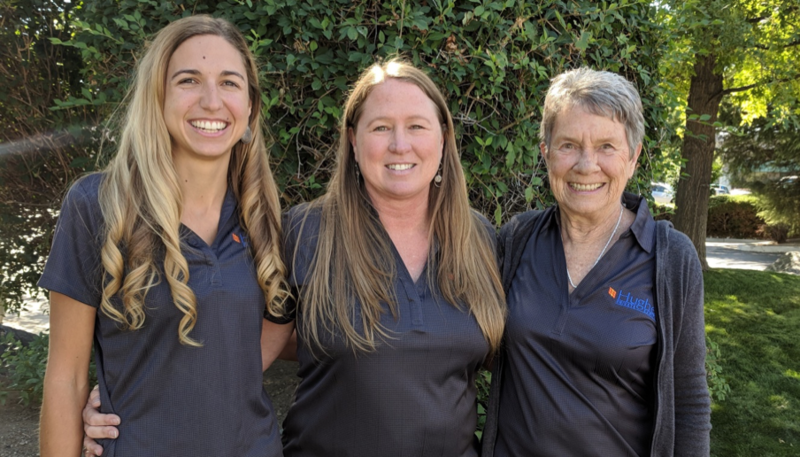 My daughter, Kayla; my sister, Allyson; and my mom, Harriet, all work at Hughes Private Capital. Then comes this question which I am going to say bluntly for this article, but usually people ask much more nicely: “How do I know you’re not going to take off with all the money, run a Ponzi scheme, or turn into a bad guy?” The answer is you don’t know for 100% sure. However, there are a lot of things in place that would prevent that from ever happening. I have a great business partner, Steve Sixberry, and an amazing team behind me. I also have firm roots in Reno and have a lot of connections and history here. I was born and raised in Reno, have been married for 30 years, have four great kids, and my mom, sister, and daughter all work in the business. Additionally, more than twenty people in my family live here, in Reno, and are investors with us. I have spent a lifetime building my reputation within the community so I can do what I do today. I have everything to lose if I break that trust. As we all know, actions are far more powerful than words, but at the beginning of a relationship sometimes all one has to go on are the promises made by the other party. We understand that can be scary and a big leap for new investors to make. We strive to make the process easier for them by being patient, transparent, and open to doing what is necessary to make them feel comfortable. Part of our approach is to share our lives and ideas with you (like in these newsletters), so that you can get to know us as real people. Just remember… don’t watch too many episodes of American Greed. You’ll never want to invest in anything ever again!